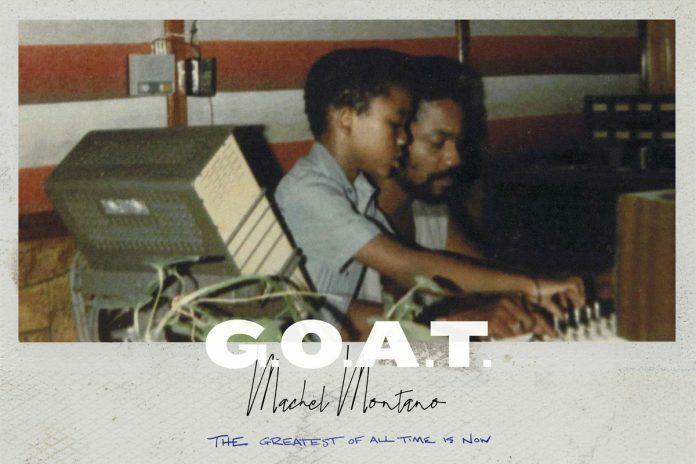 Soca artist Machel Montano has dropped his new album, G.O.A.T (The Greatest Of All Time Is Now) which includes his 2019 Trinidad Carnival Road March contender, entitled Release. The launch took place at a special listening party on Thursday 31 January at the Residence Restaurant & Bar, Port of Spain, Trinidad. G.O.A.T features 20 songs, with various artists collaborations such as Dance with Jacob Desvarieux (Kassav), Young Boy with Calypso Rose, Day One with Farmer Nappy, The Road with Ashanti and FAMALAY with Skinny Fabulous & Bunji Garlin. The album is available to stream and download on Apple Music, Deezer, Tidal, iTunes Store and Google Play.